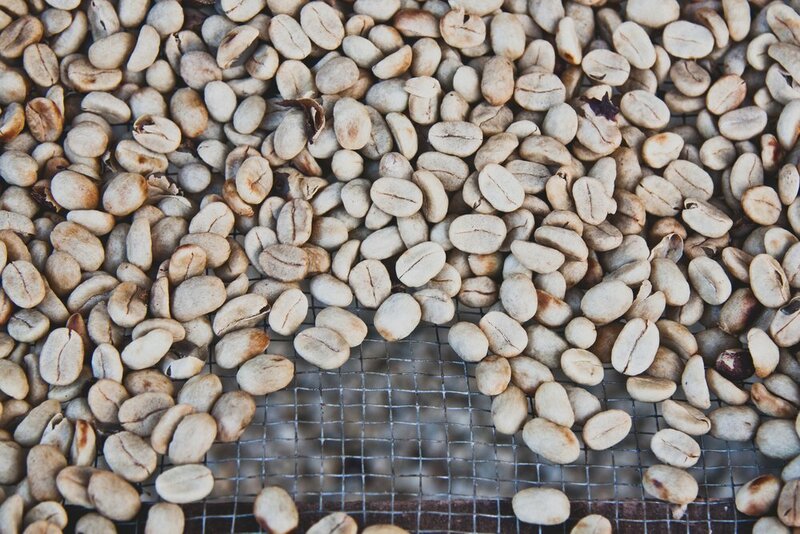 De La Finca imports green coffee from only the finest farms located in our native country, Honduras and more. We deliver your desired quality of bean in the amount needed. Contact us at 919.812.7122 and let us serve you with excellence.